Stylish, unique, modern take on double hoop earrings. These lightweight earrings are perfect for all day wear. 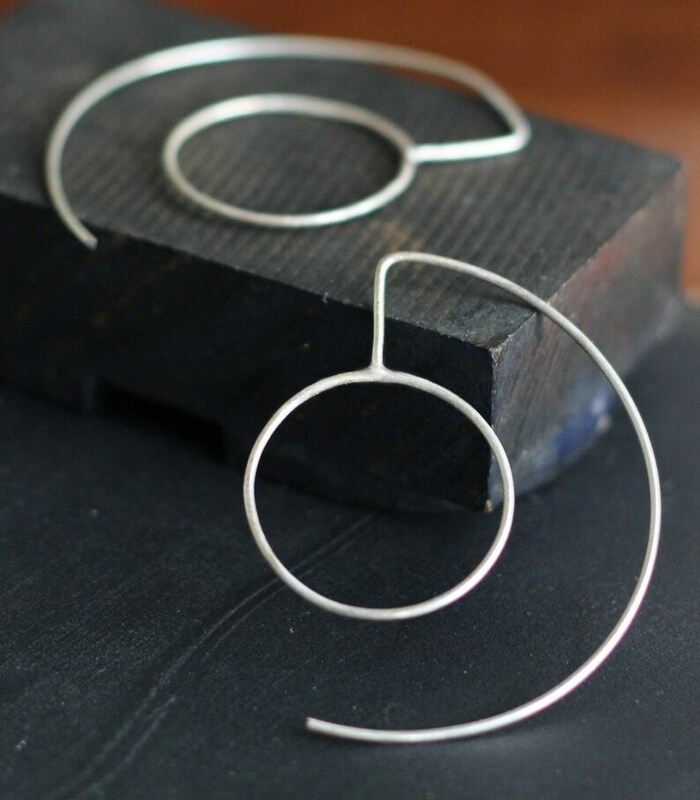 These double hoop earrings are made from sterling silver and are approximately 2 inches in diameter. 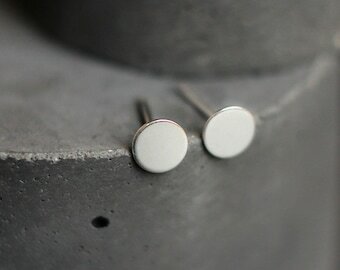 Each piece is made by hand and much attention is taken making each set of earrings. Also available in gold fill!